We all know a Tony and an Adrian: the former an intelligent, decent guy who’s made an ordinary, comfortable life for himself; the latter a brilliant, erratic guy who will either explode as success or implode in failure. Throw into the mix a spiky university girlfriend who dates Tony but falls for Adrian and you have the backdrop to a novella that examines life and loss and how we deal with both. But, crucially it does so through the lens of a trusty narrator whose memories we can’t necessarily trust; not because he sets out to deceive but because none of us are reliable witnesses to our own lives, let alone the lives of others. The final reveal is devastating not because it’s unpredictable, but because it upends all assumptions that have gone before about what Tony understood and therefore gave us to understand. Though the language is difficult, but i must say that this is one of the best books ever written. At some point of time you may think that the story is unnecessarily lingering, specially when Tony goes to consult the lawyer and the follow-ups, but i must say it opens our mind and enlarges our horizon. Moreover we closely study the transition in the British culture (mindset). 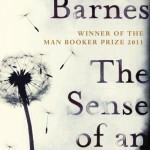 Its good to read a small novel, barely 200 pages, even though we have to look up the meanings frequently. If you read seriously, you may complete it in one day. But i believe we should give ourselves little time to immerse in it fully. So read it short period- like one week or so. 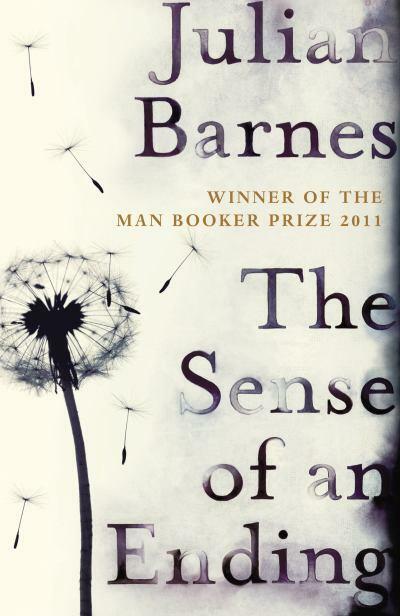 Now at the end i want to remind that- this book is no ordinary book- it won the Man Booker Prize in 2011 & on top of that it is written by Julian Barnes. So it is a must. Hope my review helps someone.